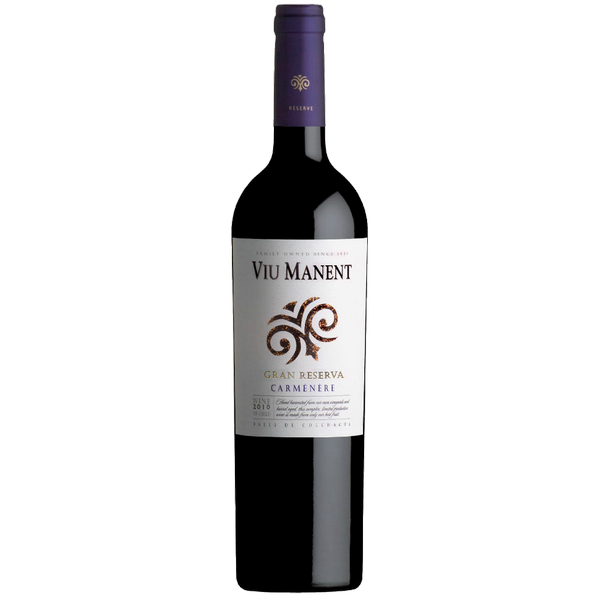 The nose if the cuvee “Confluence” is open and gourmand, with a bouquet of red fruits, like cherry and strawberry. 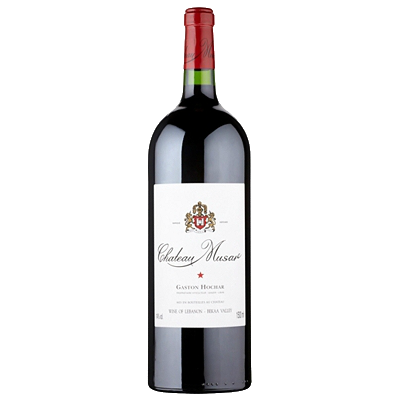 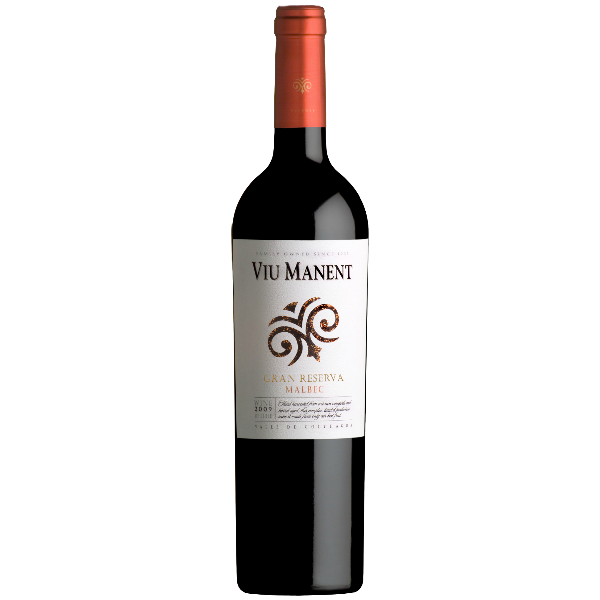 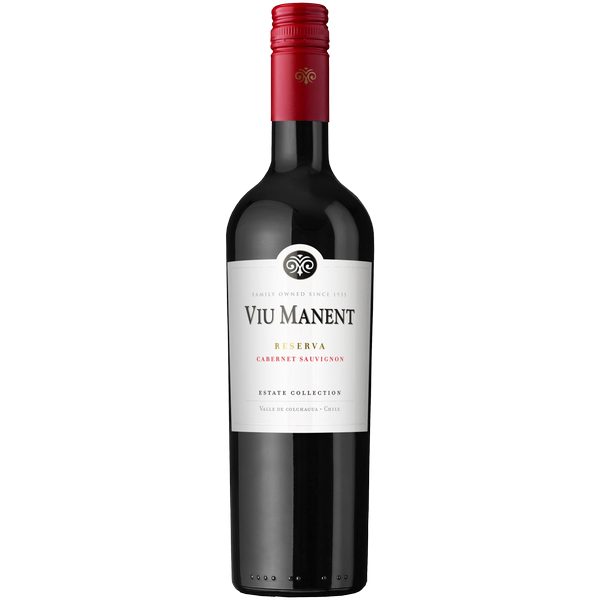 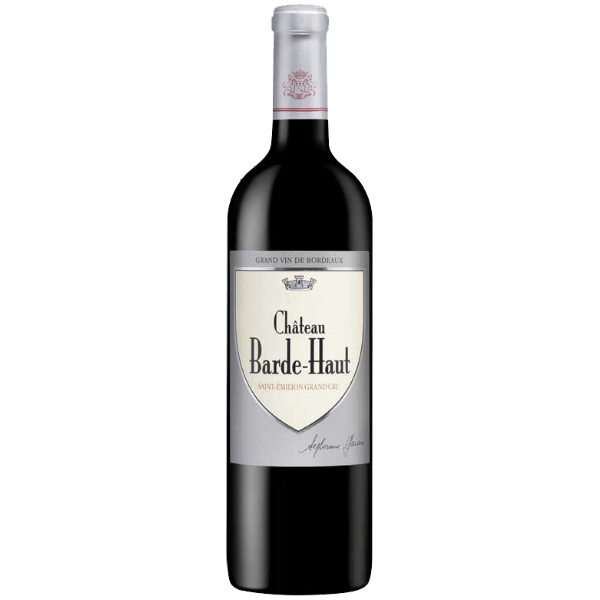 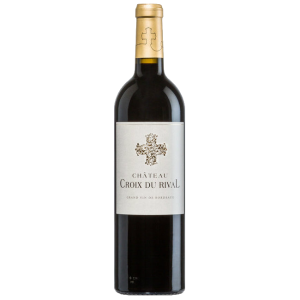 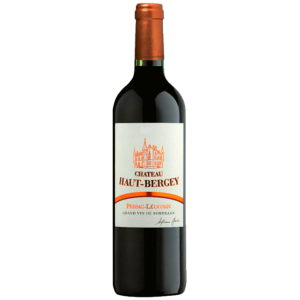 On the plate, this wine is rounded and balanced with a salivating acidity on the finish. 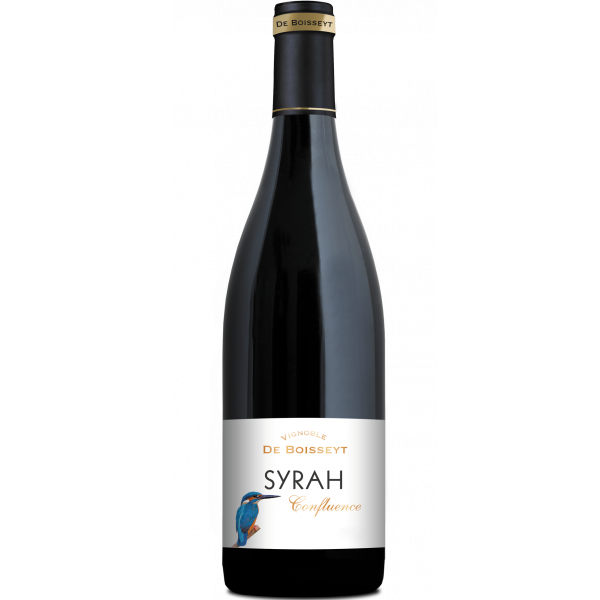 This Syrah Confluence 2017 will match perfectly with red meats, stuffed cans or roasted duck breast.